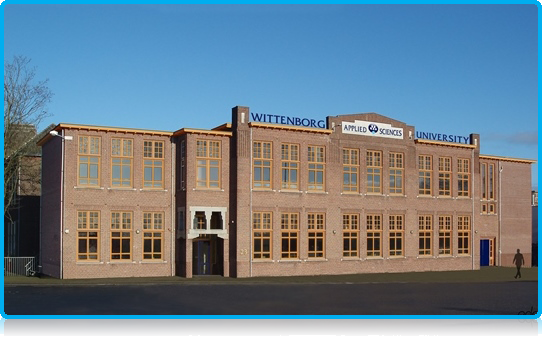 Wittenborg University has two campuses in Apeldoorn, an Undergraduate Centre and a Postgraduate Centre. 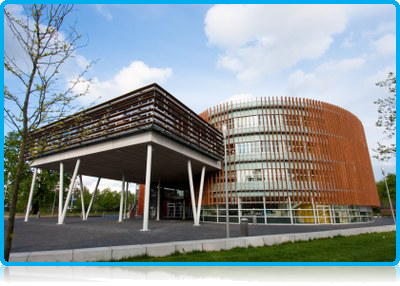 Both are situated directly beside the station, both within 3 minutes’ walk from the trains, busses and taxi services. 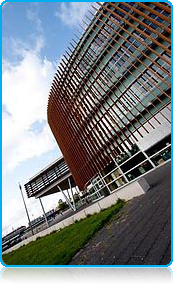 Both campuses are also within 10 minutes walking distance from the shopping centre of Apeldoorn, the restaurants, the market, the city hall and all the central facilities the town has to offer, including museums, library, theatres and bars.